Who hasn’t heard of Laura Mercier!? NOBODY. Laura Mercier has been and will always be one of the biggest names in the cosmetic and skincare industry. She pioneered the “Flawless Face” and has created beauty products that are both innovative and accessible. Her famous long-lasting formula, and soft blur effect, (which are infused into many of her products) have catapulted her line to an undeniable superior level of quality. 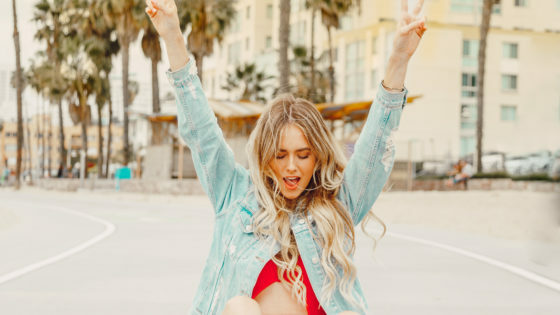 On top of all that, her philosophy is, “What makes you unique makes you beautiful.” Her healthy perspective on beauty makes her name one that I know and trust over and over again. With the recent release of her Translucent Glow Powder, I was inspired to create a full Laura Mercier look to pay tribute to her iconic cosmetic line and everything she has given to the world of beauty. 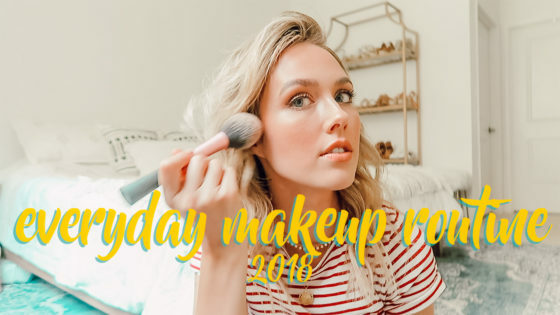 Be sure to check out my YouTube video of a complete Laura Mercier face, and read below for a detailed description of all the products I used! Hope you enjoy the video, and of course, let me know all of your favorites! This primer is everything! Unlike traditional primers, Laura Mercier has created one that is water-based and designed to feel lightweight and fresh on your skin. With an antioxidant vitamin complex built in, this buffer layer protects against harmful environmental factors that contribute to aging. It is ideal for all skin types and provides a cooling agent that keeps your face feeling radiant all day! No one wants to feel like they are wearing a thick layer cake of makeup! Top your lightweight primer with this full coverage weightless foundation that lasts up to 15 hours! This foundation’s pigment stays fresh all day (even through sweat and humidity), evening out imperfections and reducing the look of pores. Oil free, fragrance free, and non-comedogenic, this matte finish foundation will leave your skin feeling breathable and flawless. This concealer uses a blurring powder blend that diffuses light, so as this lightweight formula conceals dark under eye circles and skin imperfections, the blurring powder helps to smooth the look of fine lines and make the skin look seamless. Again, we find Mercier’s high performance long-wearing capabilities at work! With 12 hours of wear, this concealer will stay put with its resistance to humidity, transfer, water, and sweat. If you’re looking for a powder that sets your makeup without mattifying your skin, then Candleglow Sheer Perfecting Powder is the perfect fit for you. 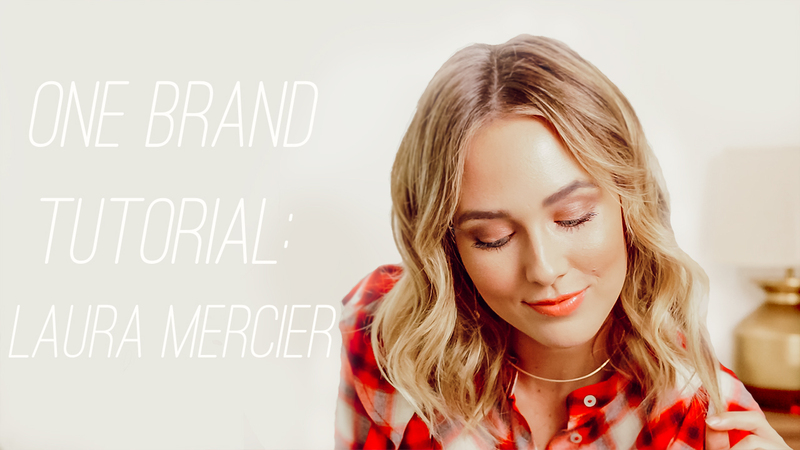 Not only does it incorporate Mercier’s soft-focus effect to blur the look of fine lines and imperfections, but it gives a soft and luminous finish that will brighten up your entire complexion. I recently attended the unveiling of this product and was immediately obsessed! This translucent setting powder is just as amazing as the iconic translucent powder; however, this time it delivers the ultimate glow finish. Infused with pearl pigments, this powder is lightweight and will lock in your look for 12 hours of wear. It also contains a no-flashback formula to assure you’ll look great in photos, and the soft-focus effect to make your skin look flawless. This buildable, sheer powder gives your face a natural healthy glow. It can be used to highlight the high points of the face, and blends effortlessly into your skin, while feeling weightless and velvety to the touch. I love to use this powder to create a look that is warm and slightly sun-kissed during the warmer seasons. With a long wear that lasts up to 8 hours, this is the perfect powder to use for soft highlighting on all skin tones. Blush Colour Infusion is a silky blush that provides 10 hours of natural-looking cheek color. This powder uses micro-fine powders to yield a buildable result. You can choose from a sheer hint of color, or build to a bold statement shade! The choices are endless and are designed to enhance all skin tones and types. Available in matte and sheen shades, this blush feels weightless and will layer flawlessly with liquid or powder makeup, as well as bare skin. This long -wearing highlighter powder brings custom light to your face, eyes, and decollatage. Created with the ability to build your own level of illumination, this high pearl powder can be used to evoke a subtle glow, or it can be built to a high intensity strobe. Day to night look, this illuminator can make all the difference! This eyeshadow stick delivers intense, buildable color for up to 12 hours of wear. Not only is it versatile in that fact that its creamy texture gives you an effortless application, and time to blend and smudge to create any kind of look, but it is also crease and transfer resistant! Created in both shimmer and matte shades, this eyeshadow is a must! If you’re looking for a bold, long-lasting, ultra-matte lipstick, then this Velour Extreme Matte lipstick is everything you’ve been looking for. Just like its name, this lip color uses conditioners to keep your lips soft and velvety, all while giving a huge pop of seductive color in one single application. I love to layer lip glacé over my lipstick to create a shiny and fuller lip! With its unique blend of moisturizing, anti-aging, anti-oxidant, and plumping formula, this gloss applies smoothly and provides perfectly-pigmented and long-lasting color. Available in 26 shades, you’re sure to find the perfect match to enhance your skin tone.